As the top administrator in a school, the principal is the person everyone turns to for leadership and guidance. School culture, teacher retention, and student achievement are frequently a direct reflection of a principal’s influence. Unsurprisingly, school principals are often committed to new ideas and innovative solutions that will help their schools perform better. The National Principals Conference brings together thousands of school leaders for three days of learning and collaboration. 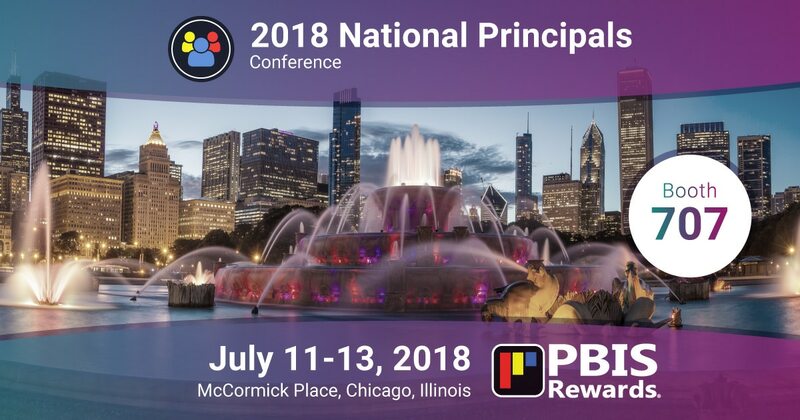 That’s why PBIS Rewards is excited to participate in the 2018 conference. If you’re a school principal, you won’t want to miss it! 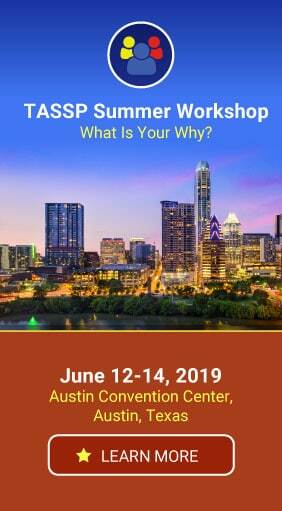 Because the singular focus of this conference is school leadership, K-12 principals will find new insights and strategies for professional development. As a school principal, you will benefit from informative conference sessions, presentations by thought leaders, and opportunities for networking with others in your field. With a mix of conference sessions and a fresh take on the traditional exhibit hall, school principals will come away from this event energized! Chicago is a great city to visit in the summer. McCormick Place is a convention facility located just minutes from downtown Chicago, and where you’ll find this years’ National Principals Conference. Hotels are all within walking distance, and you may reserve a room here. Register for the conference here. You’ll find PBIS Rewards in the exhibit hall at Booth #707, right near the Connection Center. We’re excited to meet you! Can’t Make It to the National Principals Conference? We would still love to share PBIS Rewards with you! We offer free, live online demos of our PBIS management system. 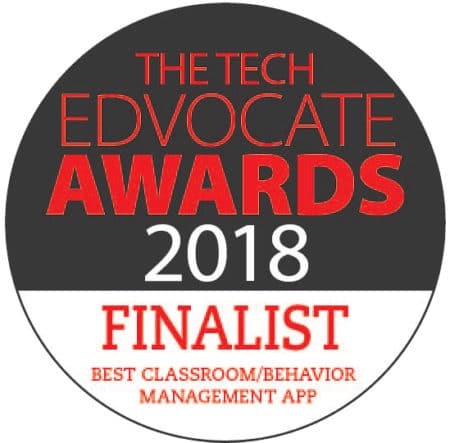 Experience how easy it is to transform your PBIS initiative with PBIS Rewards. Just click the button below to schedule yours!